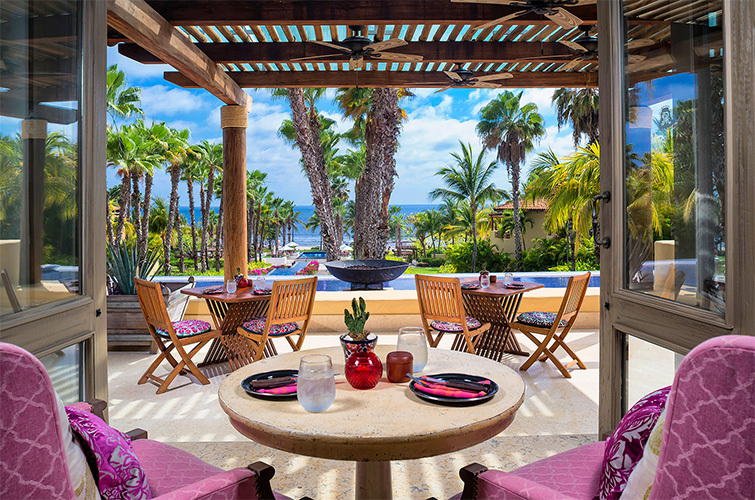 The Five-Star Four Seasons Resort Punta Mita and The St. Regis Punta Mita Resort, as well as the Four-Star Grand Velas Riviera Nayarit, were part of the exclusive resort selection on their list. 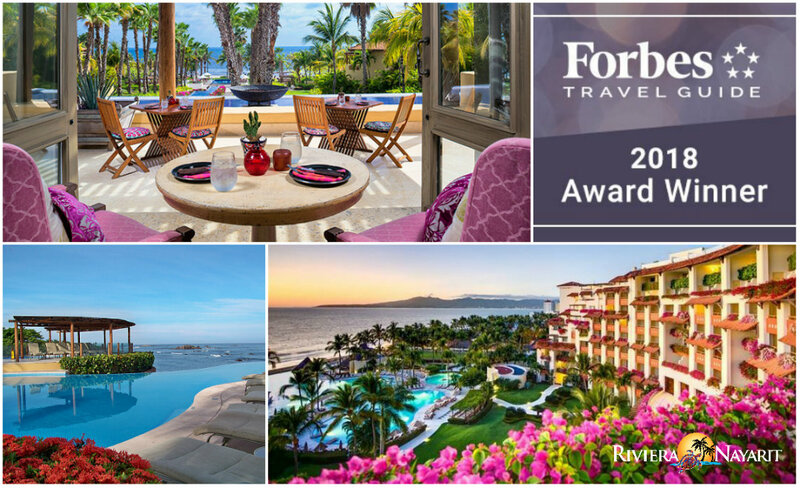 The prestigious 2018 Forbes Travel Guide Announced its Star Award Winners, where they recognize the most luxurious hotels and spas in the world; the winners list included four hotels from the Riviera Nayarit, located in Punta Mita and Nuevo Vallarta. The winners included Five-Star, Four-Star, and Recommended hotels that deliver superior service and facilities. 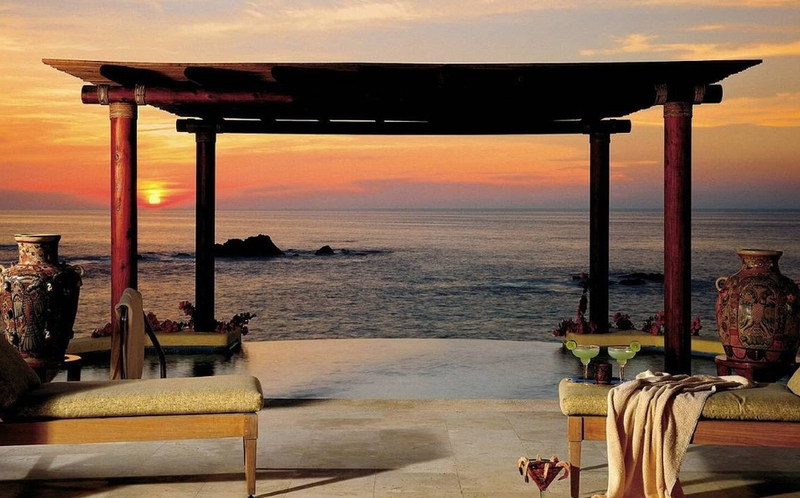 The Five-Star Four Seasons Resort Punta Mita and The St. Regis Punta Mita Resort both appear on the list, as was the Four-Star Grand Velas Riviera Nayarit. 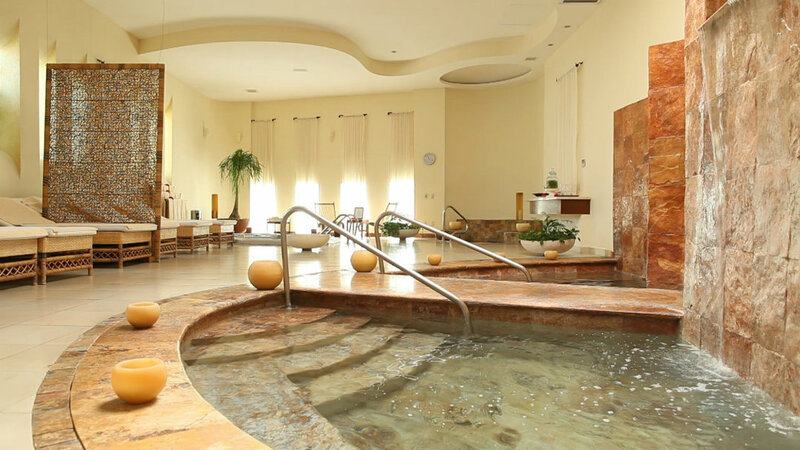 There were also two special luxury awards for hotels and spas: the 2018 World’s Most Luxurious Hotel, received by The St. Regis Punta Mita Resort, and the 2018 World’s Most Luxurious Spa, awarded to the Spa at the Four-Star Grand Velas Riviera Nayarit. According to the Forbes Travel Guide, their inspectors visited 1,017 in 50 countries in America, Europe, the Asia-Pacific region, Africa, and the Middle East in order to determine the winners of the awards announced this past February. The company gathers up to 900 data points from each of these inspections. Fifty-eight hotels in 17 countries earned the coveted designation, representing the top 6 percent of the hotels with star classifications in luxury-related standards. If the rooms are beyond simply comfortable, with top-of-the-line bed linens and pillows, luxurious bath amenities, and high-quality robes, slippers, and towels, among others. The Spa at the Four-Star Grand Velas Riviera Nayarit. Forbes Travel Guide is celebrating its 60th anniversary and will visit 60 countries for its 2019 Star Rating.